Your Naples, Florida lease agreement matters! Posted on December 6, 2018 | by franchisee_acpm | Leave a Comment on Your Naples, Florida lease agreement matters! There are always changes happening to real property law and contract law. Not everyone has the time or the money to have a lawyer review their lease, especially one that specialized in landlord/tenant law. 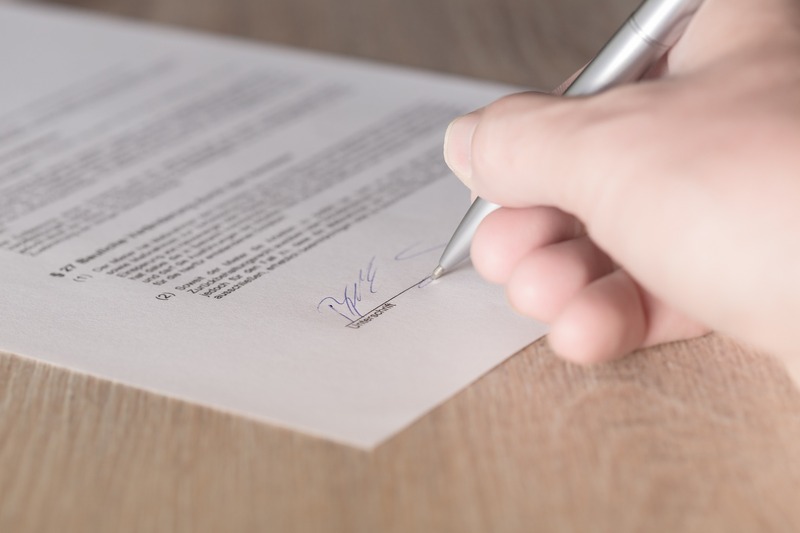 Here at All County Gator Property Management we make use of a carefully worded Naples, Florida lease agreement that has been meticulously scrutinized by an attorney. What does this mean for you as a property owner? Less headache, fewer vacancies, and more consistent cashflow, because our leases minimize the risk of legal action from problem tenants. If you are looking for property management services in the Naples area, then we want to talk to you.